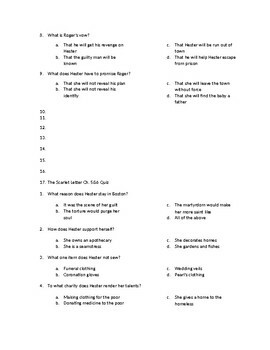 This includes quizzes for all of the chapters. 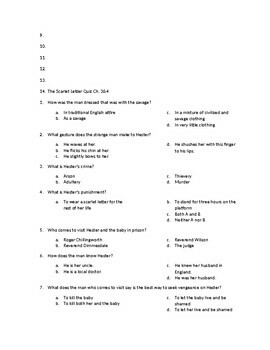 These quizzes are surface level quizzes that I use to make sure that my students have done the required reading from the previous night and understand basic concepts from the novel. 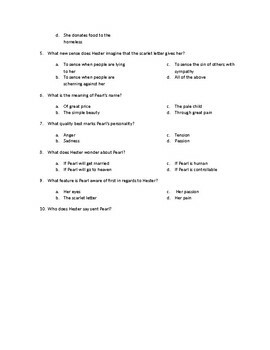 Also included are the answer keys for the quizzes.